Quinn Bishop speaks about the music climate in Houston. Quinn Bishop is the owner of the award winning and nationally recognized music store, Cactus Music. 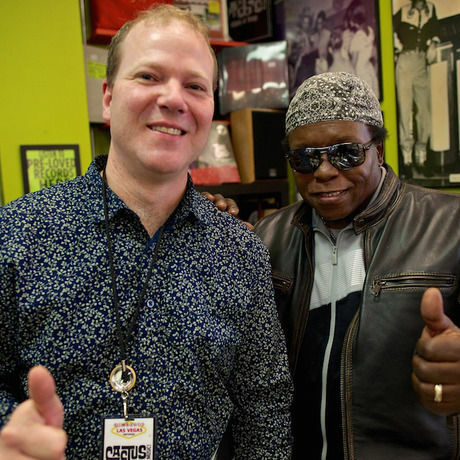 He is also a founding member of the Coalition of Independent Music Stores (CIMS). Quinn Bishop was born in the desert of Arizona and moved to Texas just as Houston was in the grip of Urban Cowboy mania. An avid music collector, he began buying records in his early teens. Obsessive about listening to new music, Bishop is always listening for his next favorite new artist.